We couldn't do what we do without the help of our dedicated group of volunteers. 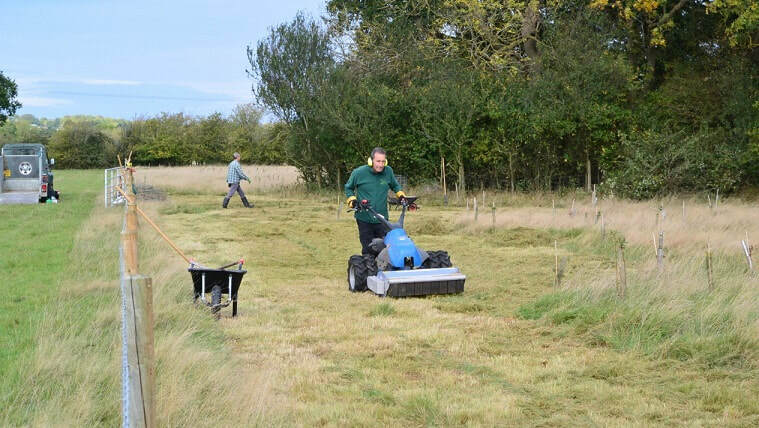 We organise a task every WEDNESDAY MORNING from 10:00am, finishing by 1:00pm. If you can spare a few hours each week or once a month then please get in touch valetrust@outlook.com and help make a real difference. No experience neccessary, we supply all the tools and any training will be given on the day. Volunteering is a great way to stay fit, meet like-minded people and learn new skills. Whether you are looking for something to get involved with in your retirement, gain valuable work experience or if you want to stay active in between jobs, come along to a task and see if it's for you. 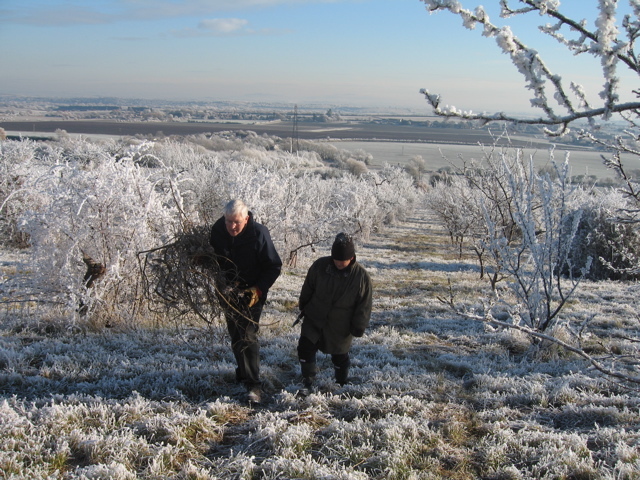 Orchard management; pruning, planting, picking.